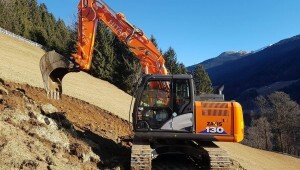 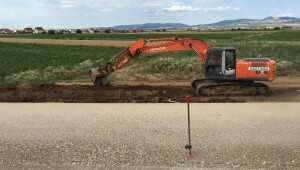 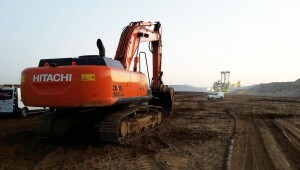 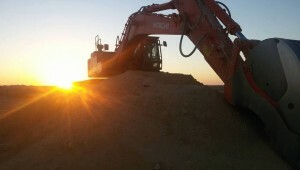 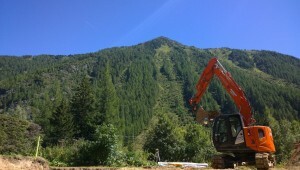 Hitachi construction machinery can be used to perform a variety of tasks, including excavating, loading, lifting and hauling, on a wide range of job sites – large or small. 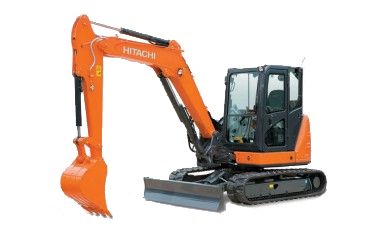 We support your investment in Hitachi construction machinery by offering a variety of after-sales service solutions and excellent availability on a wide range of parts. 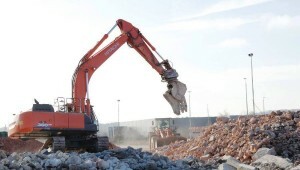 If you’re interested in finding ways to reduce the total cost of ownership of your construction equipment, Hitachi Support Chain will help you to make substantial savings over the lifetime of your machines. 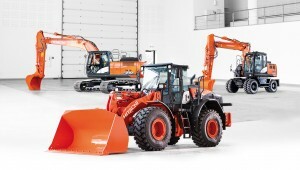 Encompassing all of our after-sales services, it contains Global e-Service, Hitachi Extended Life Program (HELP) and service contracts, technical support and Hitachi Parts. 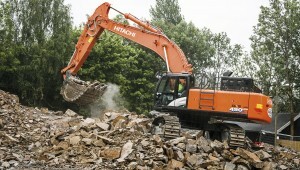 You can expect first-class after-sales service from your Hitachi dealer. 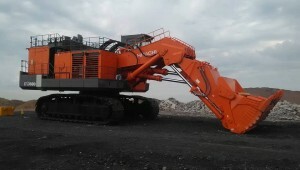 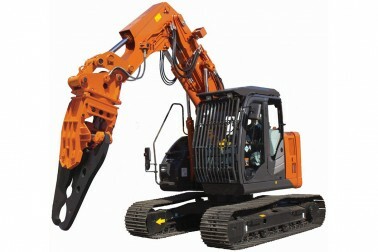 They have the tools, knowledge and resources to ensure that you get the best performance from your machine. 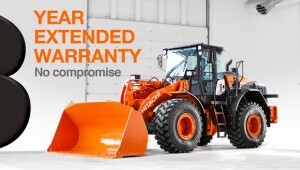  In addition to their technical expertise, they can offer you extended warranty options and service contracts, preventative maintenance advice, and assistance with parts and components. 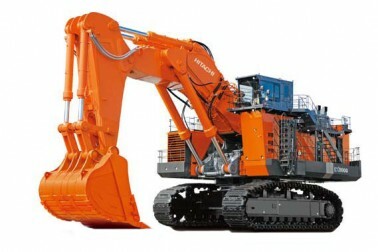 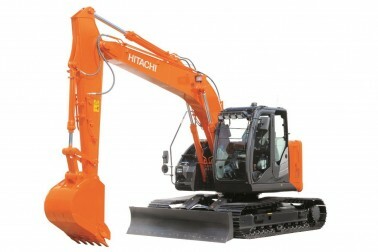 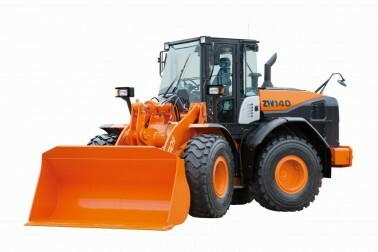 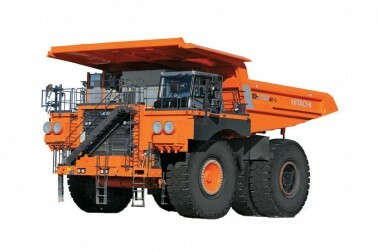 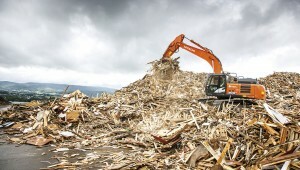 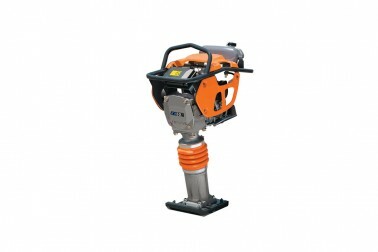 Hitachi Parts are available for new and older models at competitive pricing. 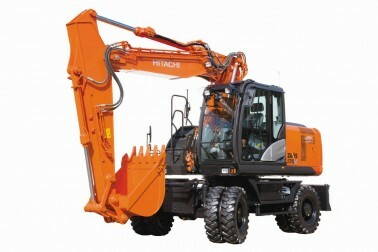 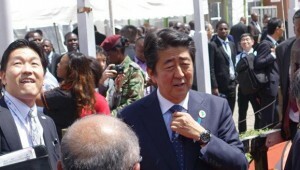 They include Hitachi Genuine Parts, remanufactured components, Performance Parts and undercarriage parts. 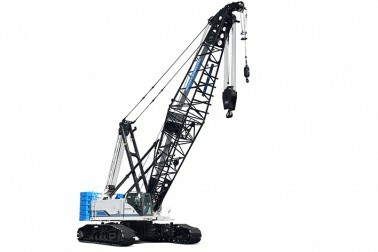 All are manufactured to give you the same high levels of reliability, durability and quality as our machines. 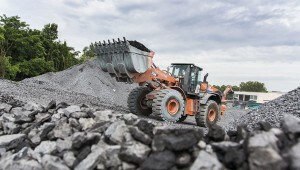 As a result, your equipment runs with optimum performance and ultimately achieves a higher resale value. 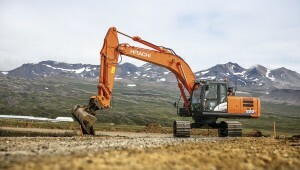 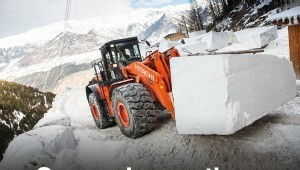 To get the best performance from your construction equipment, use Hitachi Genuine Oils. 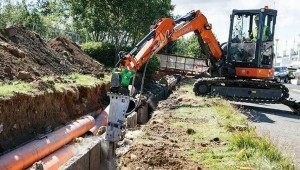 Developed by the Hitachi R&D team, they will protect vital components, extend machine life and reduce your running costs. 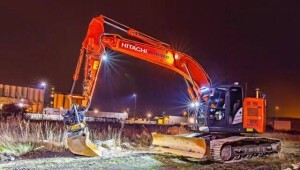 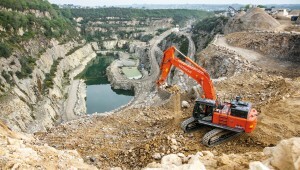 From press releases and news articles to social media and customer magazines, there are many ways you can keep yourself up-to-date with the world of Hitachi construction machinery.